Welcome. 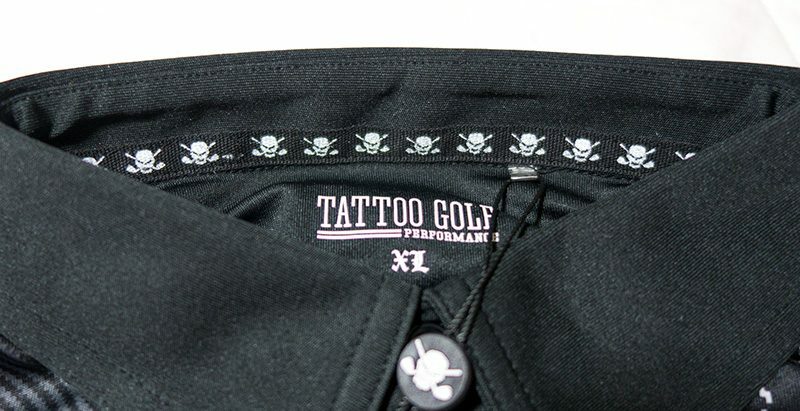 Welcome to Tattoo Golf, one of my favorite golf apparel accessory brands. Rock & Roll attitude. Skulls. Unique styles. Creative graphics. Welcome. 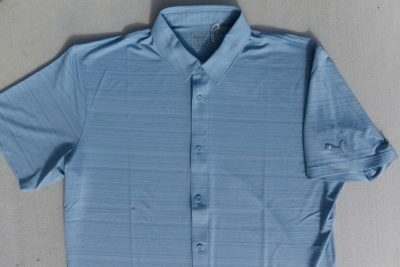 Below is the very sharp Hazard ProCool Men’s Golf Shirt. This polo features a TG chest skull, small skulls under the collar, and a plaid pattern which is a cross between a Scottish kilt and some kind of trucker design. Scottish trucker kilt skulls. Brilliant. I’ve been really digging this performance polo. Naturally as a rock & roll musician and metal head, I love the color and design, especially the skulls. This is a very unique piece. I love rocking this piece at the country clubs around town. Fully compliant, since it has a collar! I love wearing this baby to the office too and around town. 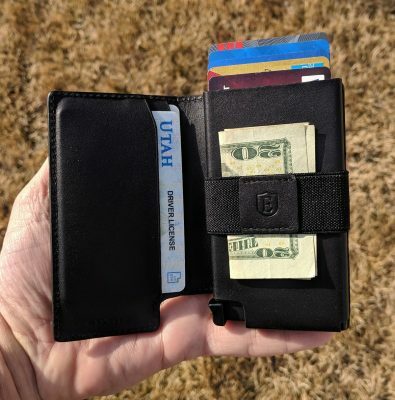 It catches a lot of eyes and is a great conversation starter. The polo doesn’t stop at its looks. The performance is fantastic. First it is very flexible and comfortable. During the golf swing, or clicking my mouse when writing golf blog posts, this polo reacts and doesn’t resist. No binding or pulling. Full range of motion. The ProCool fabric is great. The polo naturally helps wick moisture away to the outside of the shirt, where it evaporates. Fabric that helps you stay dry and cool under the collar. I dare you to show me a cooler collar on a golf shirt. Maybe one made out of $100 bills or something? I haven’t seen one. 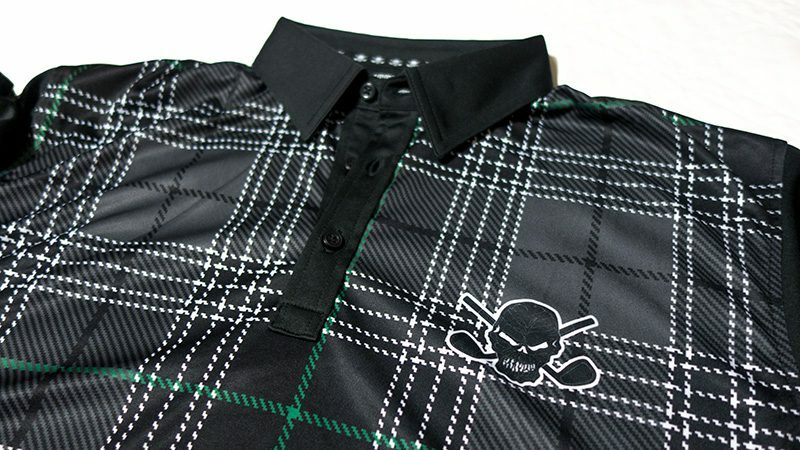 Match this polo up with a pair of Skullicious Tattoo Golf Lucky 13 ProCool Golf Shorts. What an ensemble. At $59 the Hazard ProCool Men’s Golf Shirt is a great deal. Pick one up for yourself. Pick up two. 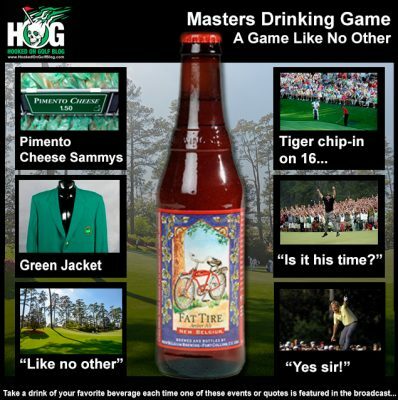 Pick one up for dad too, regardless of whether or not he is a golfer. He’ll love it. Father’s Day is coming up. Easter Festivities yesterday included a round of golf (a.k.a. searching for the white round Easter egg), and a nice Greek style family get together. What’s a perfect pair of shorts that works great on the course, and for Easter dinner right after? 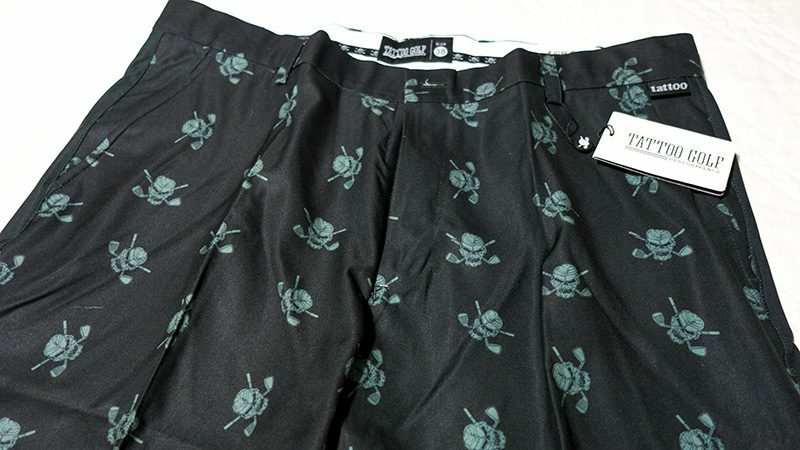 What pair of shorts looks great, stylish, classy, but still features a lovely bouquet of skulls? Tattoo Golf Lucky 13 ProCool Golf Shorts of course! It was fairly warm yesterday too and the fabric of the shorts helped keep me cool, at least physically. Stay tuned for my full review of the Lucky 13 ProCool golf shorts soon. A few more rounds of testing to go. 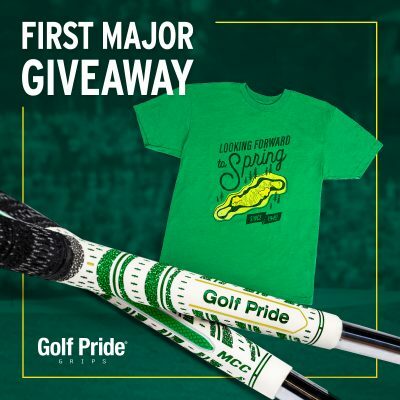 I’m thrilled to have some new Tattoo Golf apparel to review. 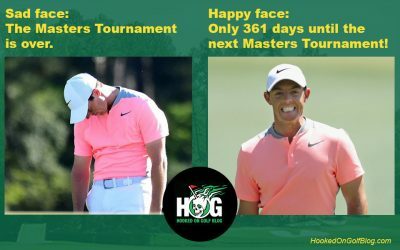 Tattoo Golf and HOG to back a long time. We’ve become good friends. And why shouldn’t we? We both have rock & roll attitudes, love golf, and love skulls. I have a pair of shorts to review (preview post soon) and this handsome Plaid Series Performance Polo. Check it out. I just tried the polo on for the first time tonight. It’s smooth as silk. I can’t wait to put it in play this week, if the snow melts. Stay tuned for my Tattoo Golf Plaid Series Performance Golf Polo review soon.